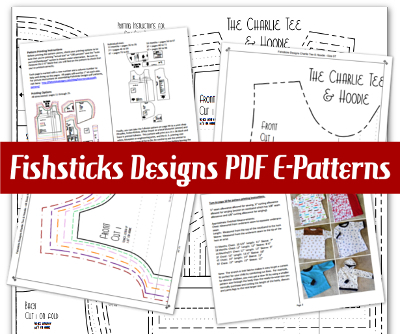 For a limited time, you can continue to purchase Fishsticks Designs PDF patterns for knit fabrics from Girl Charlee, right here. 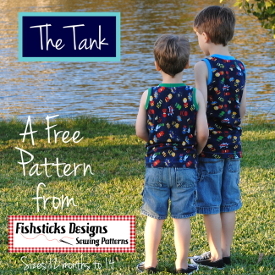 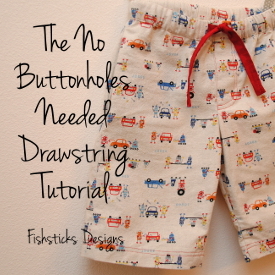 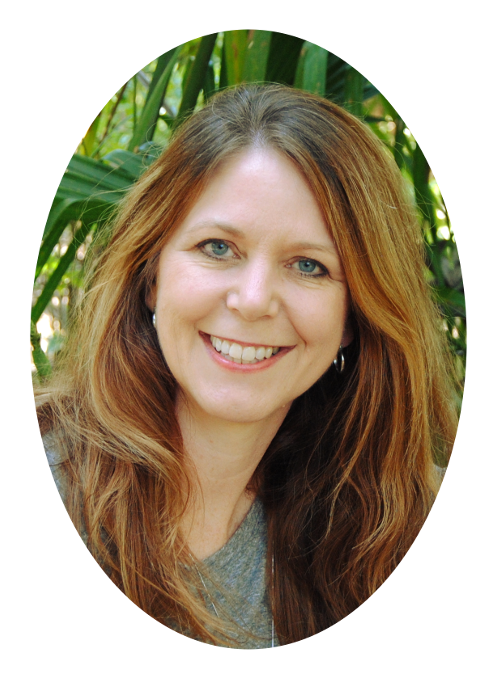 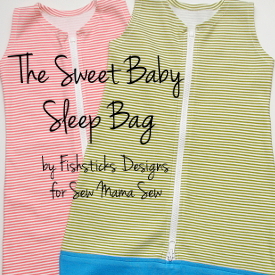 For a limited time, you can continue to purchase many Fishsticks Designs PDF patterns for quilting cottons and other woven fabrics from Connecting Threads, right here. 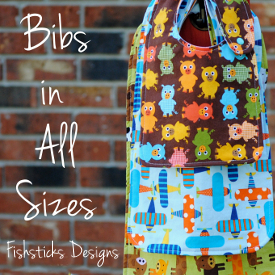 Purchase the Go Fish Pattern line from your favorite distributor or contact me directly for wholesale orders.